Nothing adds more fun to any celebration than a photo booth! 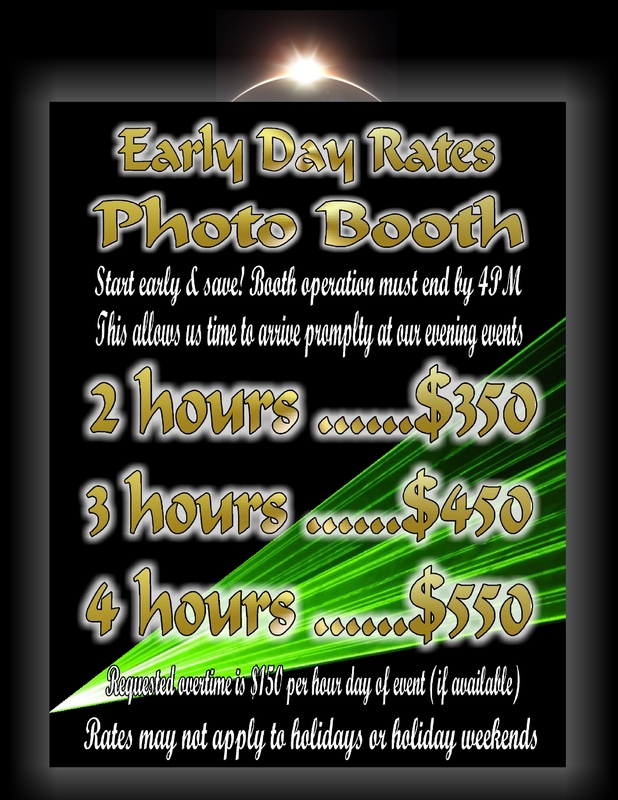 Class reunions, family milestone parties, corporate events and even organizational fund raising promotions all pump up the fun & excitement when the booth arrives! BUT WEDDING RECEPTIONS ARE SPECIAL! 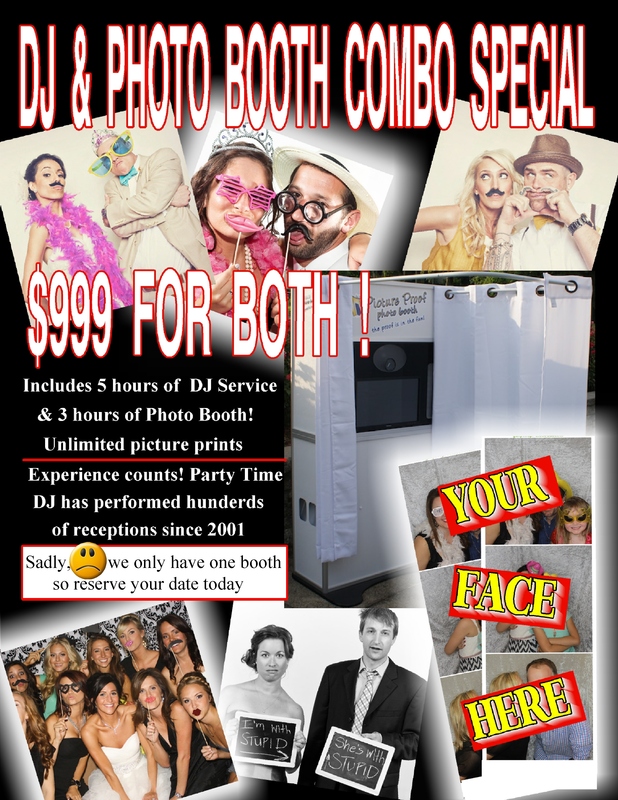 So without further delay, we present our Evansville Party Master DJ /Photo Booth Combo Pack! It’s incredible how this portable dynamo creates photographic memories that even the best of photographers just cannot deliver. All of our ‘attended ‘ photo booth programs include unlimited double photo strips, a mega batch of silly props & a digital scrapbook of each and every pic for the booking client. NOT ALL PHOTO BOOTHS ARE CREATED EQUALLY! 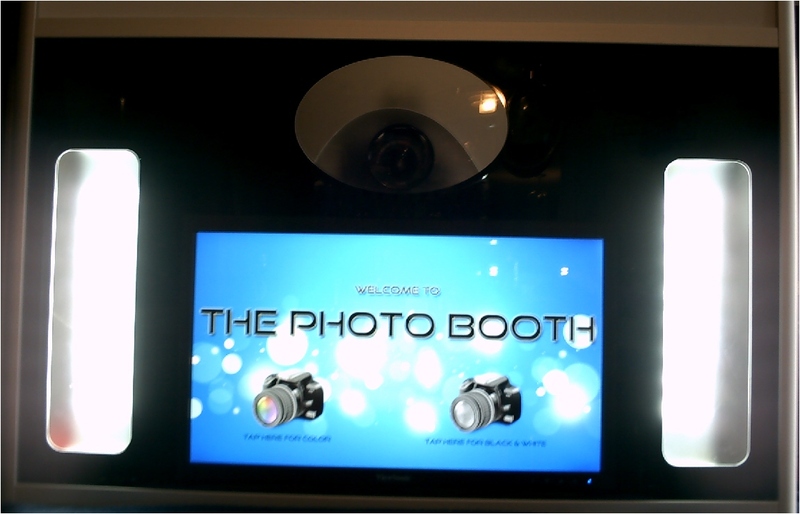 At Evansville Party Master, our Photo Booth uses the latest technology including easy to use, touch screen command prompts & Cannon photo quality optics suitable for enlargement should you choose to do so. Our printer is super fast with state of the art double strip processing. 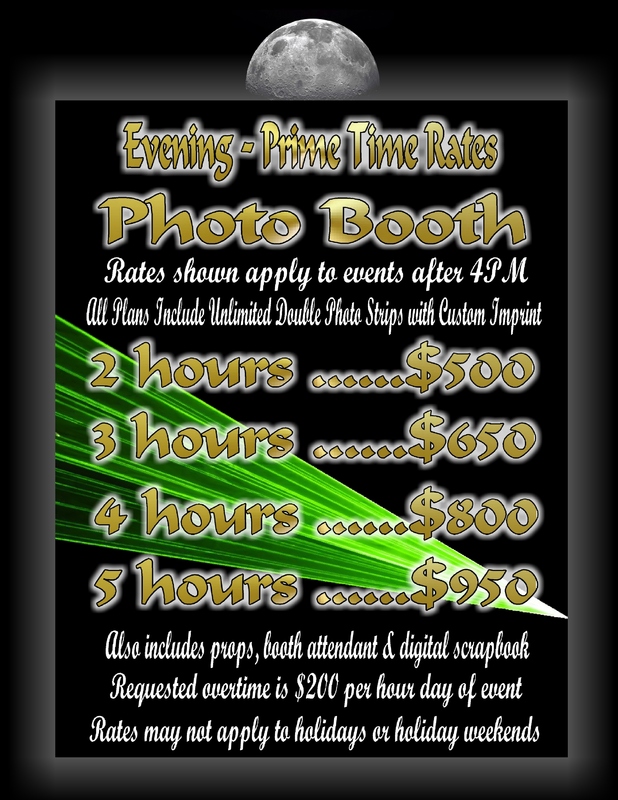 Beware of photo booths with low quality web cam optics & low quality consumer printers that keep your guests waiting & slow down all the fun. Some photo booth vendors use obtrusive orbiting photographers umbrellas to achieve proper lighting! Our factory made photo booth is engineered with on board LED lighting left & right of the touch screen for perfect lighting for every picture, ever time! Also, during busy peak periods, our fun coordinator will instruct your guests on procedure & set up each picture session for them to speed things along & reduce line time. That’s where our lightning fast print time of just 25 seconds really pays dividends.